Updated category is now only show when something is actually updated. Update All button for the Updated category. ChangeOwner(path, owner[, group]) script command is now recursive. ChangeModeRecursive(path, mode) script command added. Each category now lists a number of packages in it. Package information is now properly scrollable. More info button in the package information page is now much (much!) easier to hit. Better handling of repositories with a large amount of packages. Fixed a few Lua commands that were a little broken in the introductory release. Stay tuned for new releases and thanks! We encourage you to install new Community Sources as well. 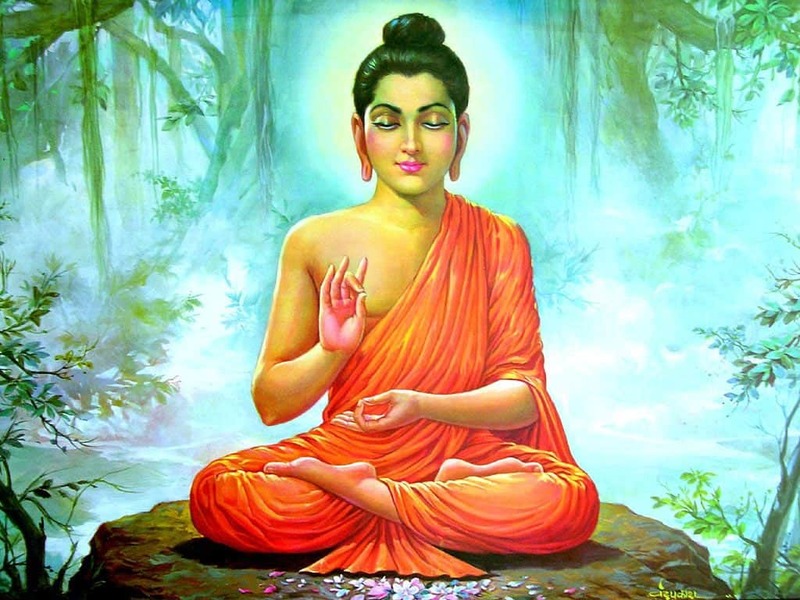 The truth is in the middle (Gautama) – between one’s desire and what’s allowed (RiP Dev).